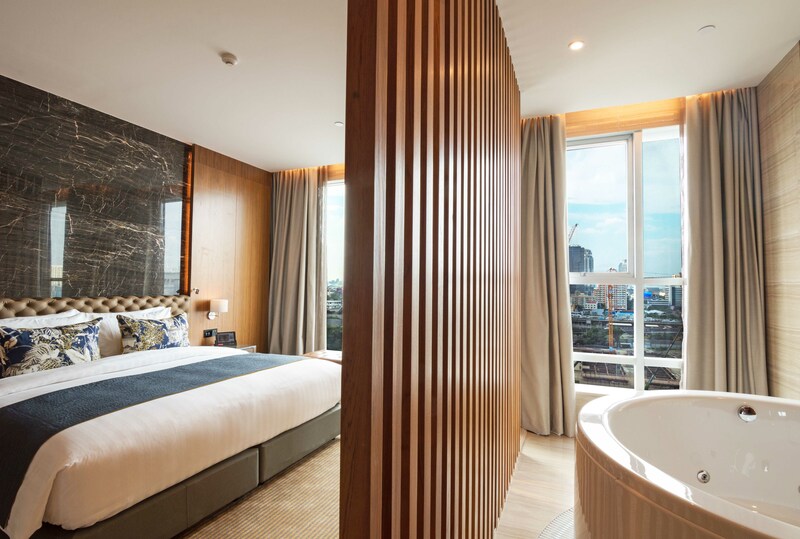 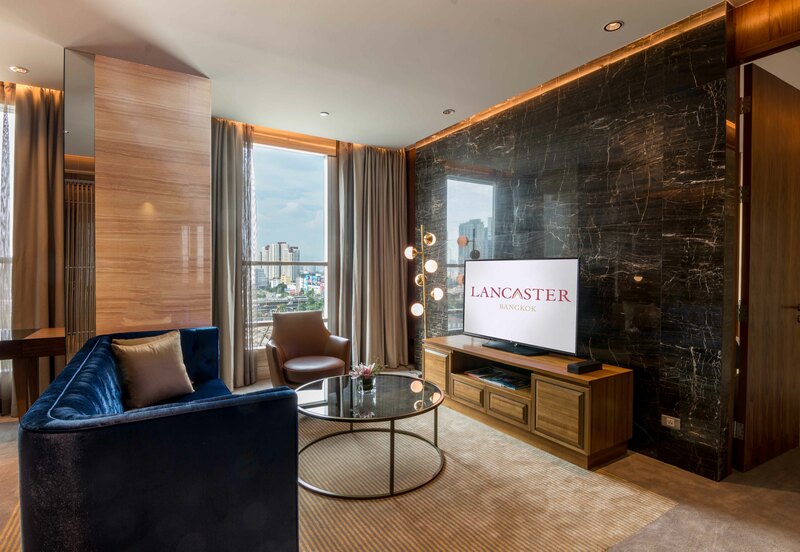 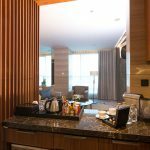 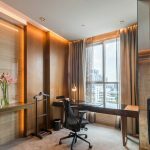 Check in to one of our spacious suites at Lancaster Bangkok, which feature luxurious and comfortable modern furnishings as well as a city view. 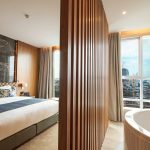 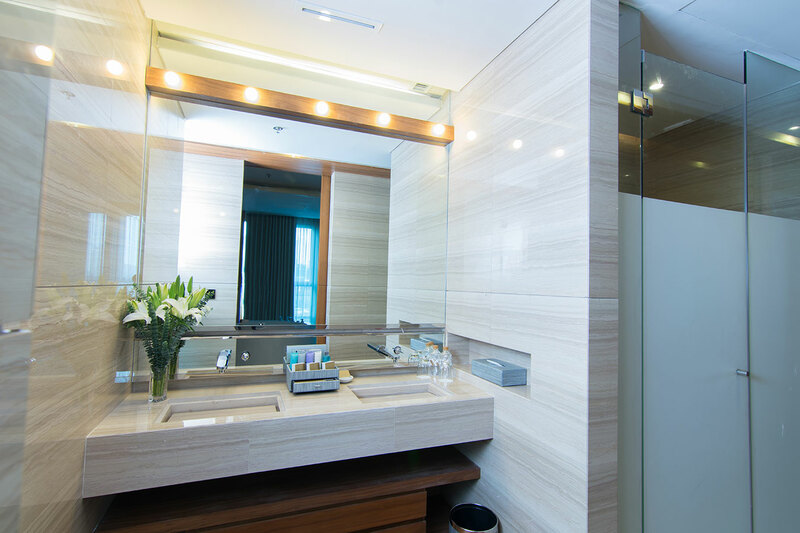 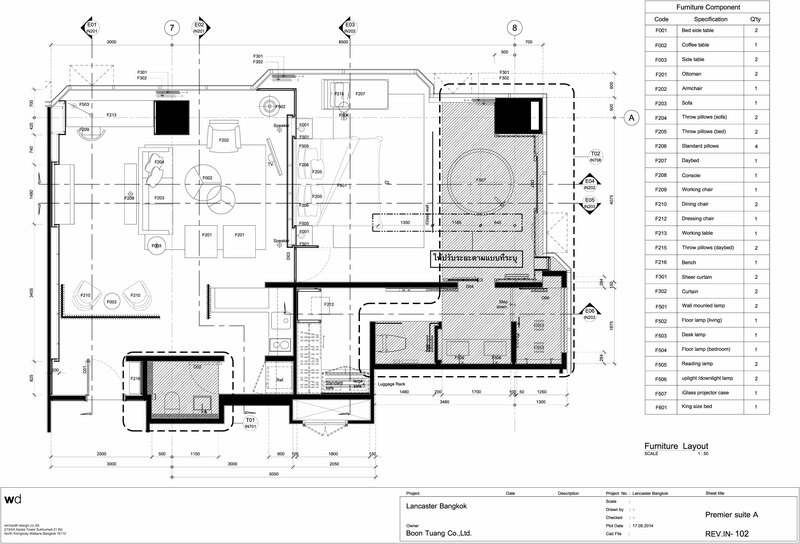 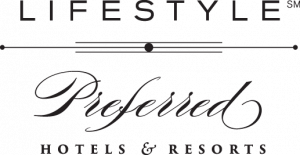 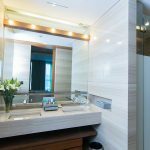 Each suite also features an oversized bathroom where you can enjoy a luxurious Jacuzzi bath with marble accents, a separate glass shower, dual vanities and a spacious walk-in closet. 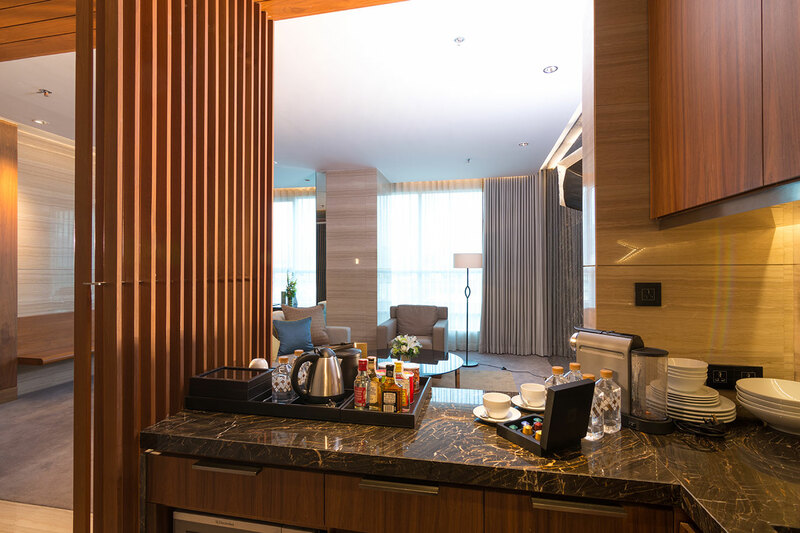 Our suites size 72 sqm, offer a separate plush living space to relax or entertain in, a private bedroom with a king-sized bed, state of the art technology, and a full kitchen with upscale appliances and accessories, including a coffee machine and game console. 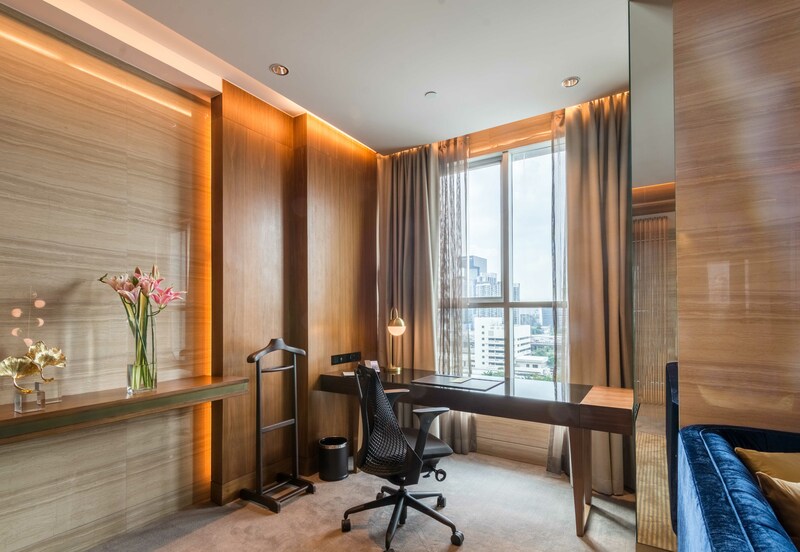 Floor-to-ceiling windows flood the room with natural light and panoramic views of glittering Bangkok. 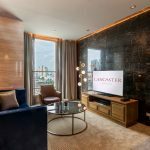 Whether you want to hold informal meetings in a comfortable setting or just need more space to relax in, our Lancaster suites are for you.